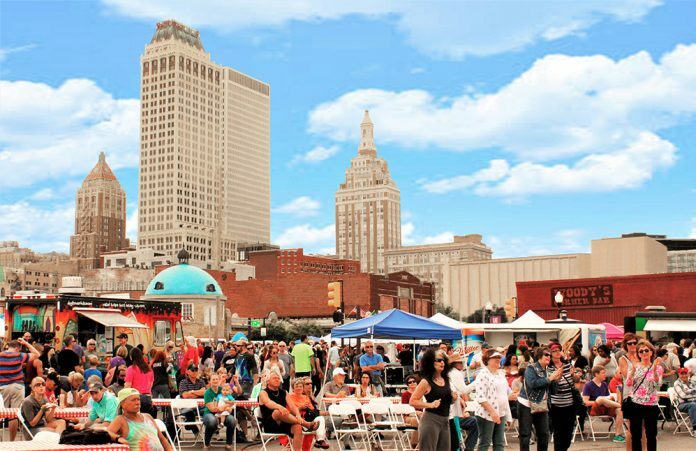 From bluedomearts.org: The Blue Dome Arts Festival is an annual community event that focuses on promoting local artists, handcrafters and performers and has become a spring tradition for families across our great state. What began in 2004 as a small gathering to showcase a handful of local artists has grown to become the regional event it is today. Even with this incredible growth, our focus has never strayed from being loyal to who we are… a local festival promoting local talent. The festival runs Friday and Saturday from 11 a.m. to 10 p.m. and Sunday from 11 a.m. to 5 p.m. For more details, visit bluedomearts.org.